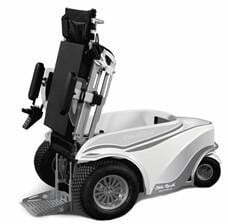 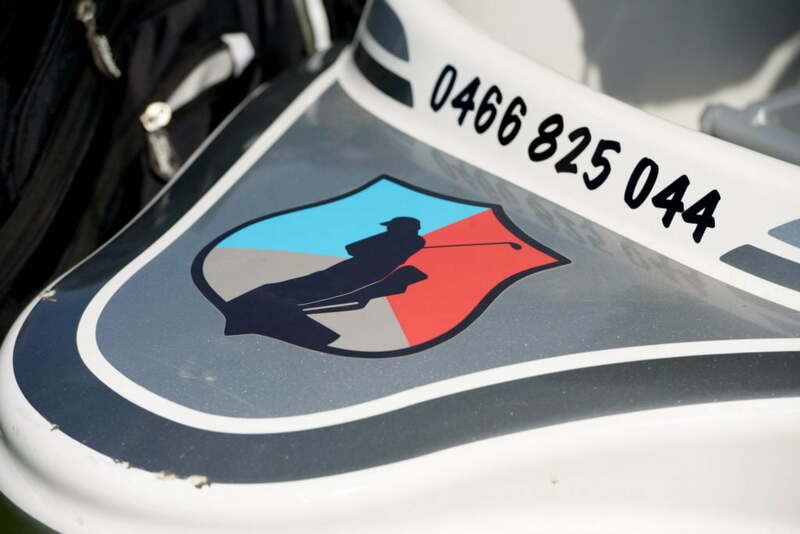 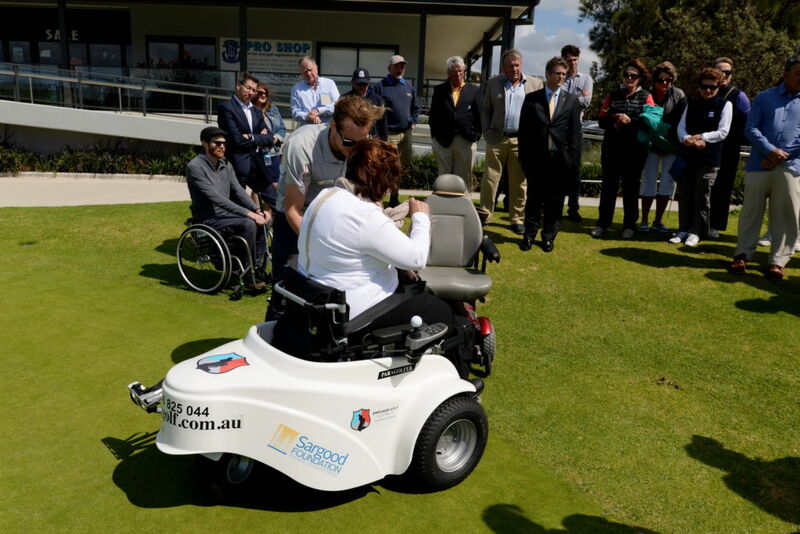 Long Reef Golf Club are excited to announce the launch of the Paragolfer. 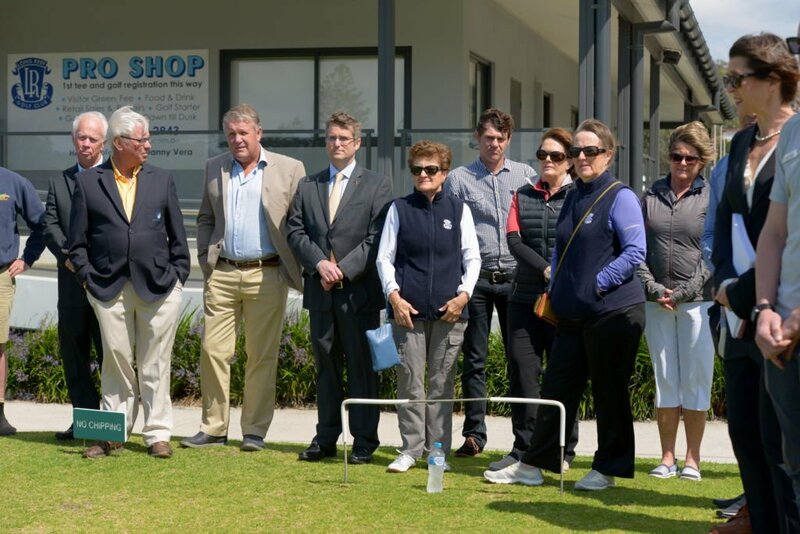 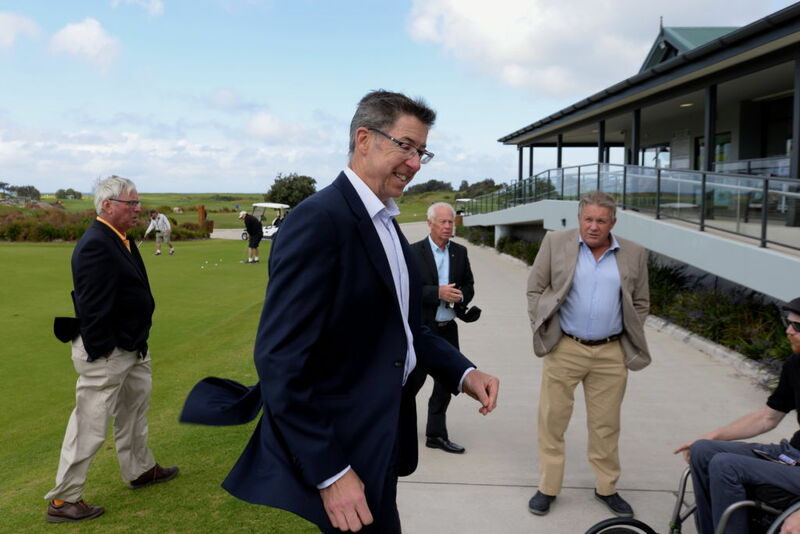 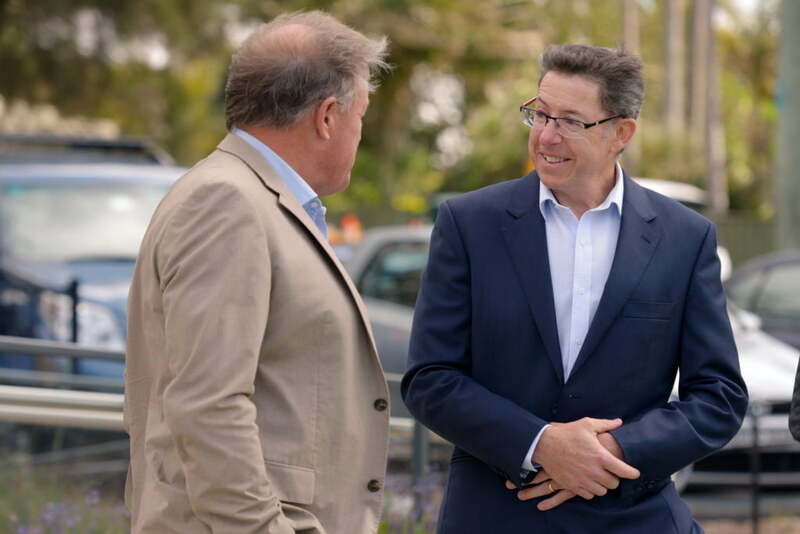 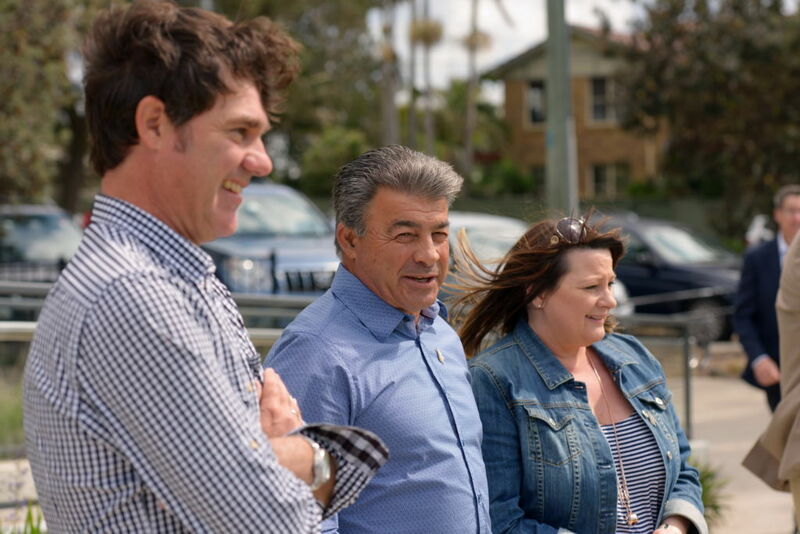 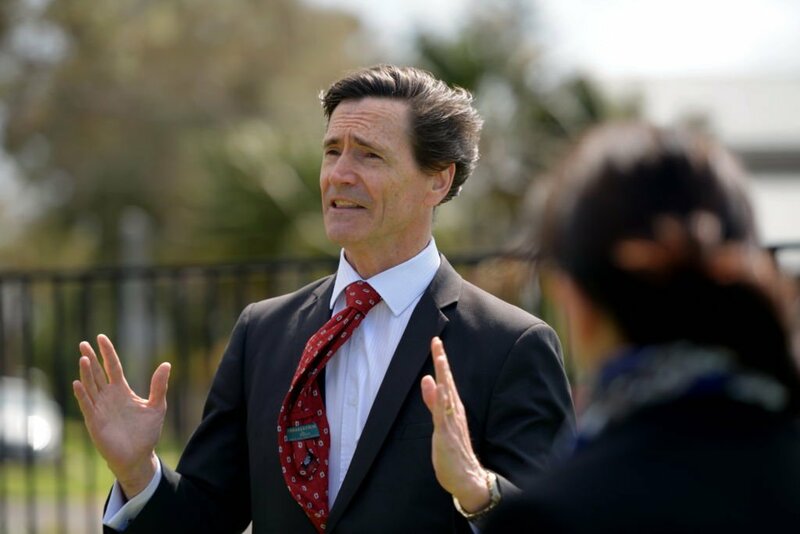 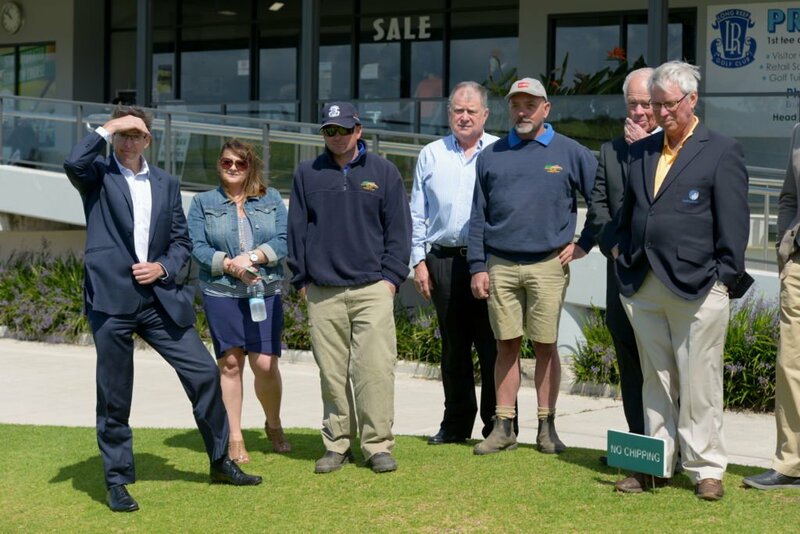 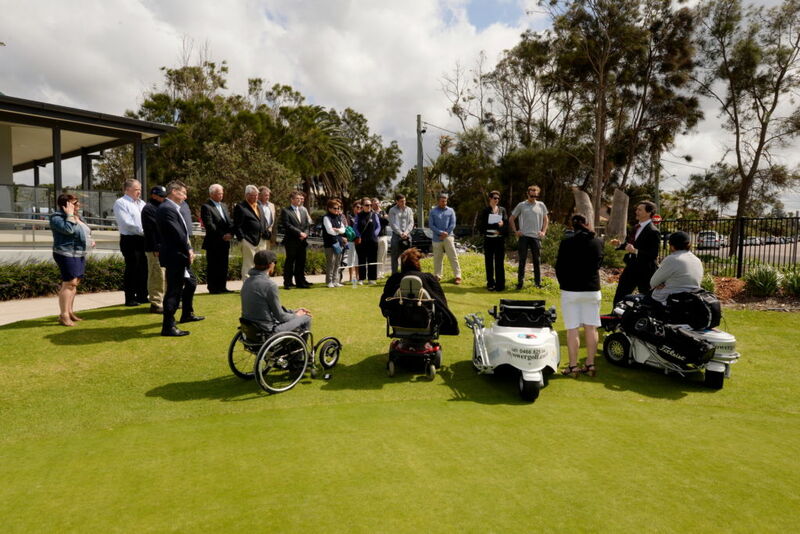 Long Reef Golf Club are proud of the ongoing support provided to all members of the community including Sargood, Young Vets, Surf Life Saving, schools and other organisations. 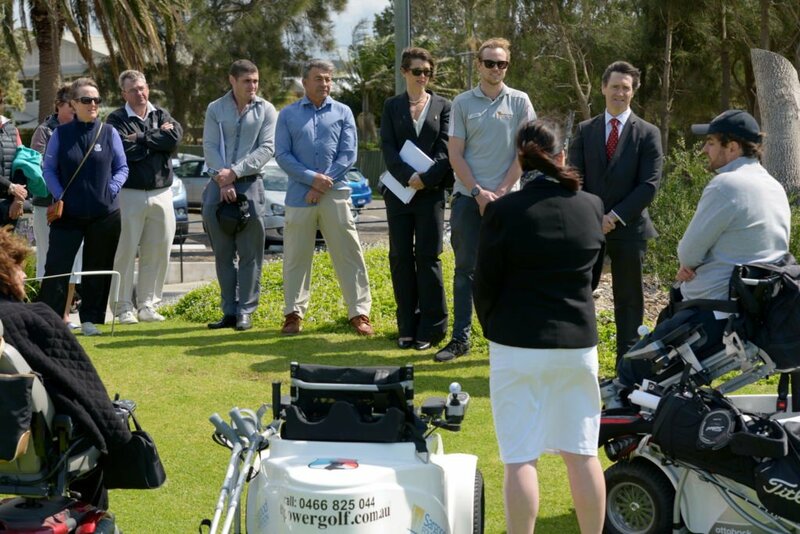 This initiative has been co-funded by Empower Golf and The Sargood Foundation. 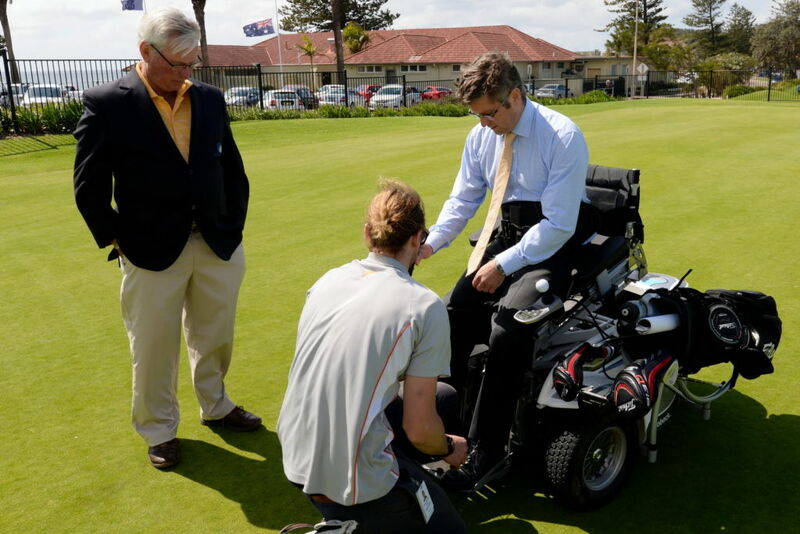 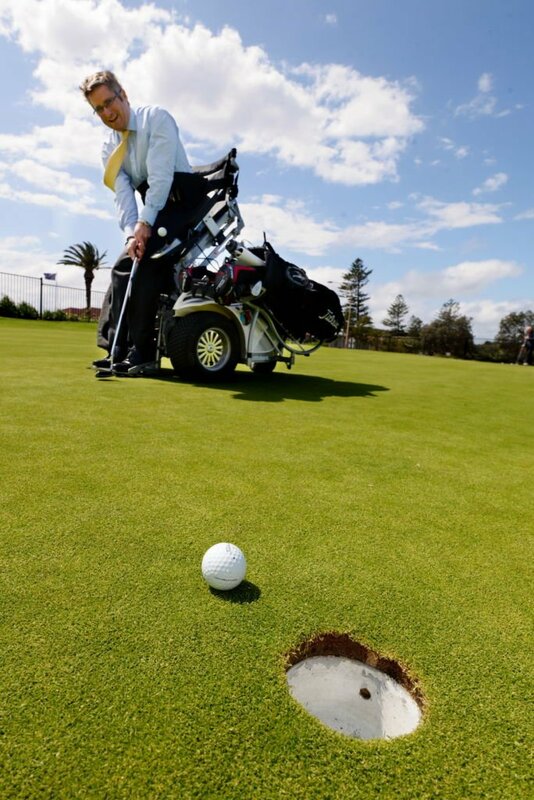 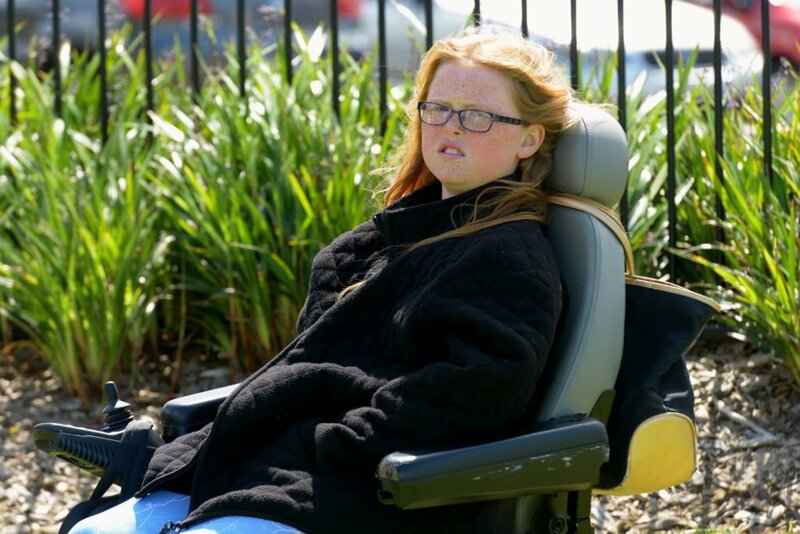 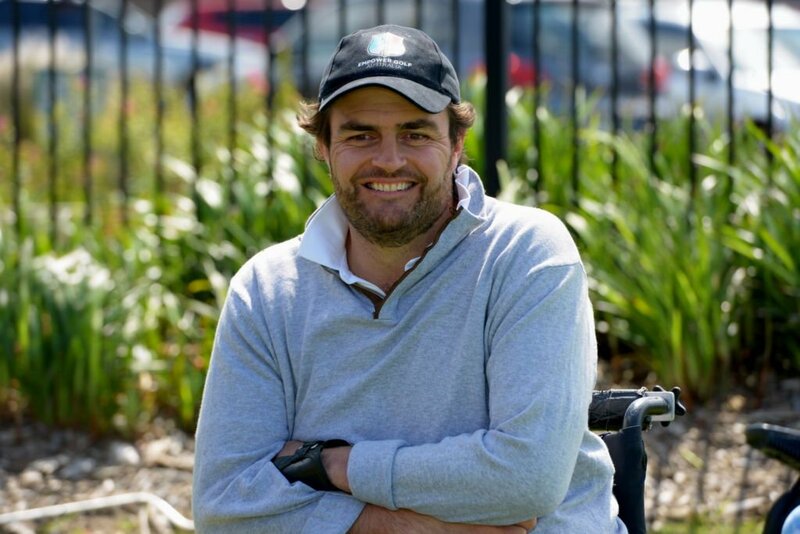 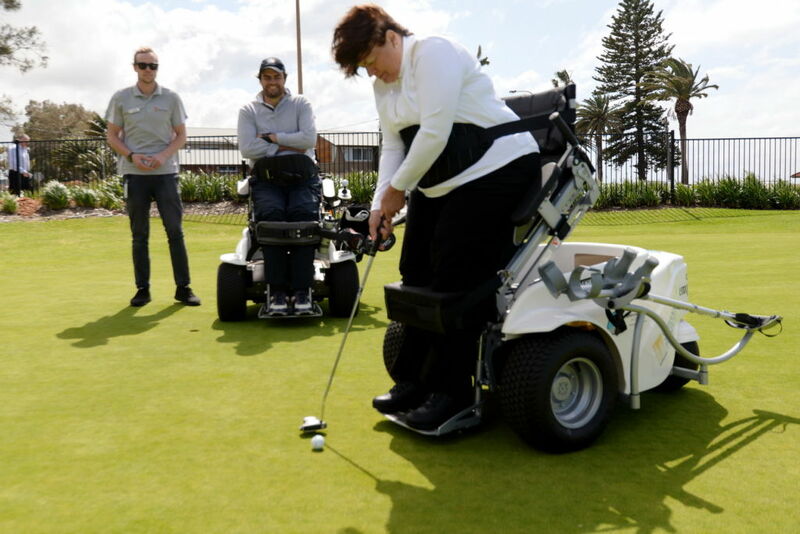 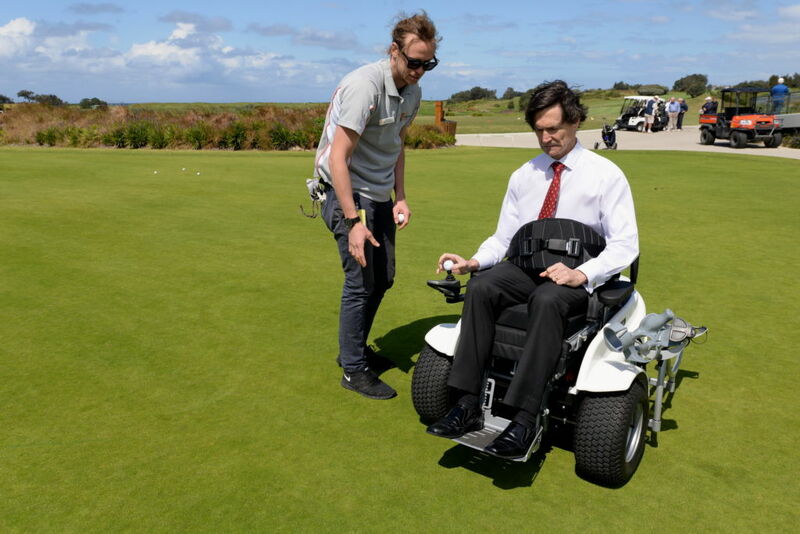 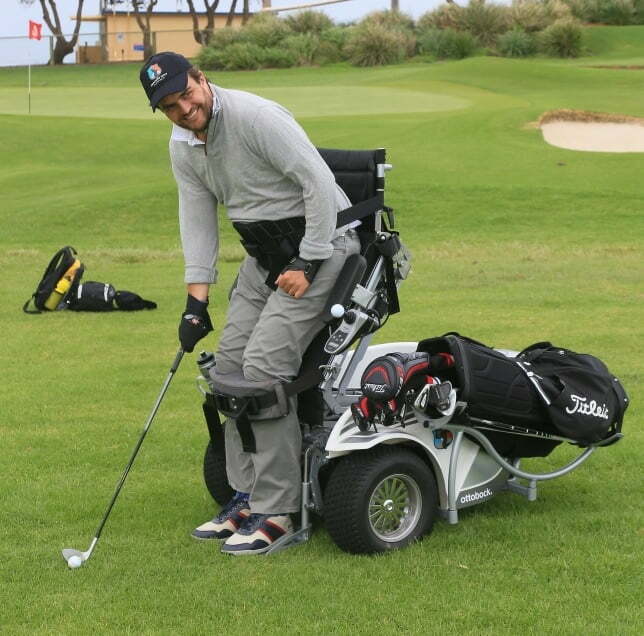 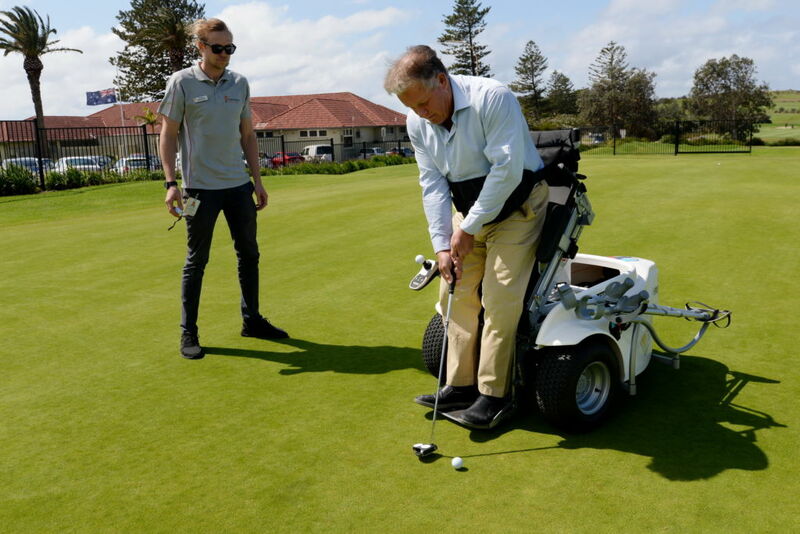 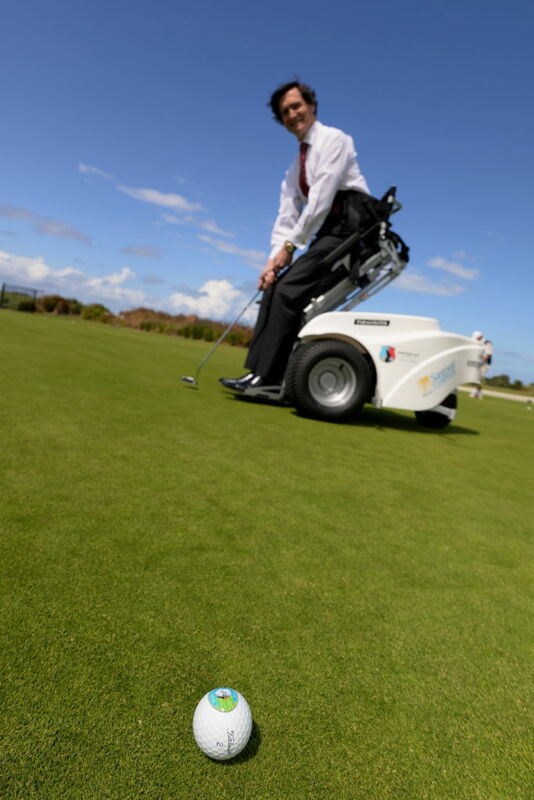 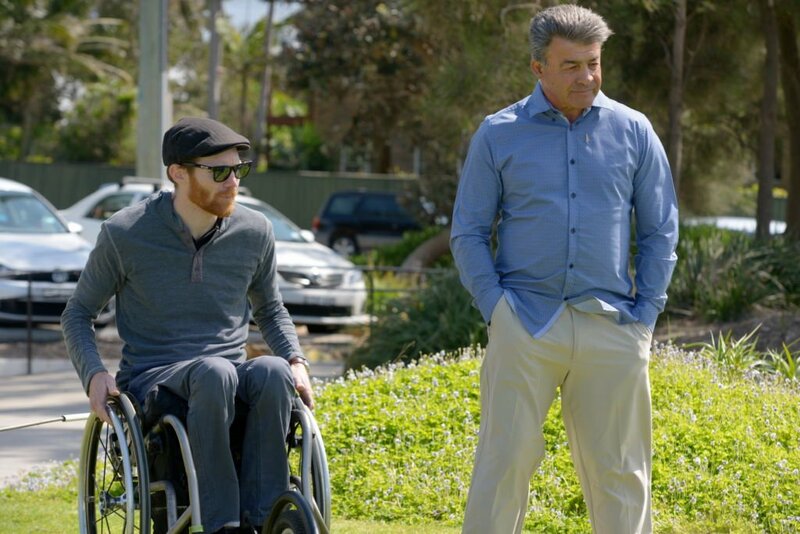 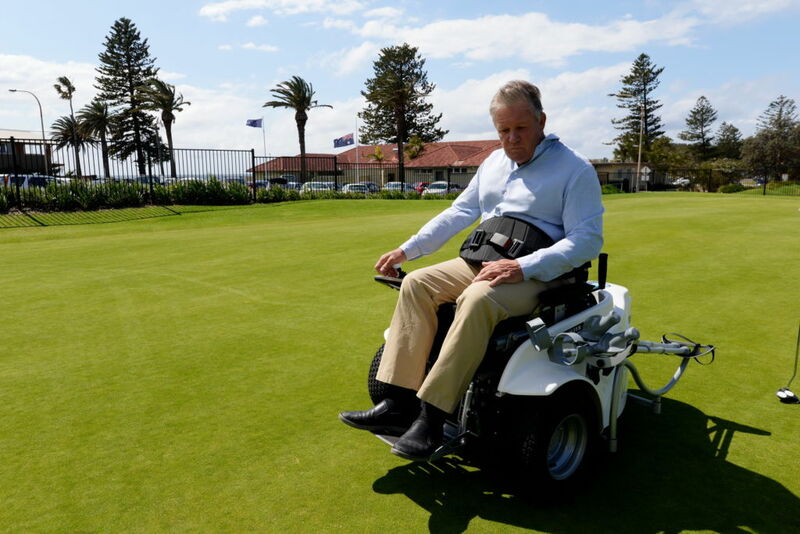 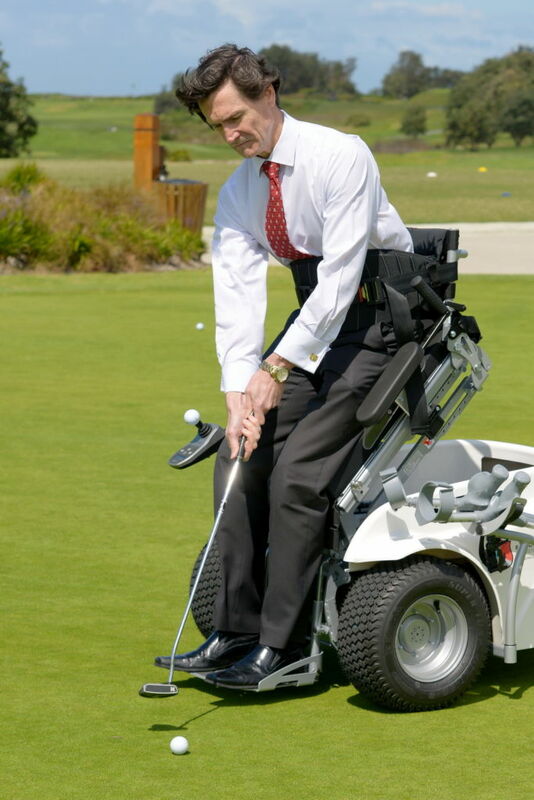 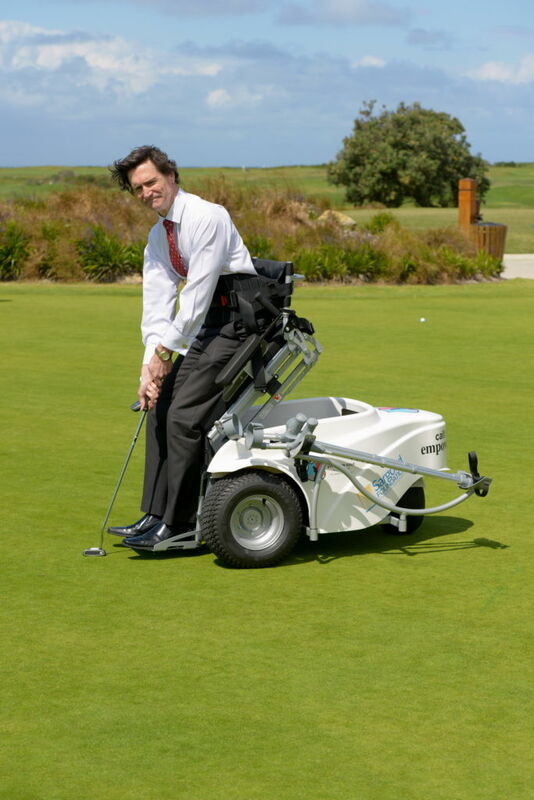 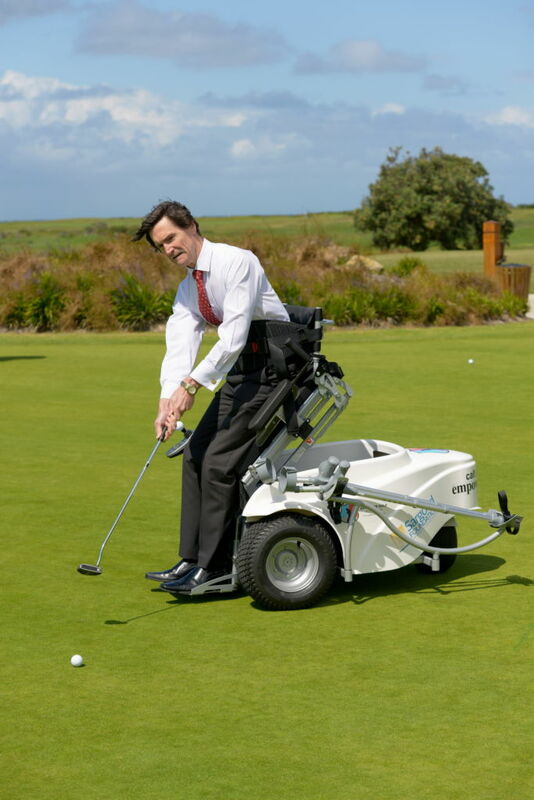 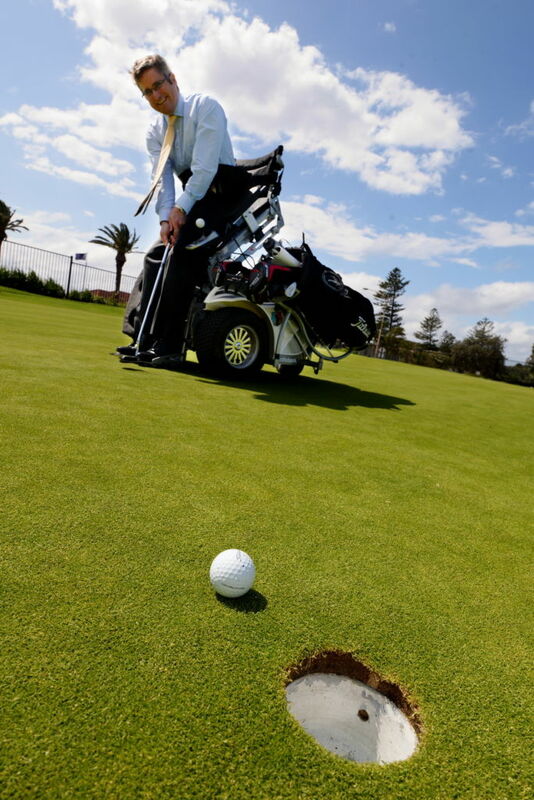 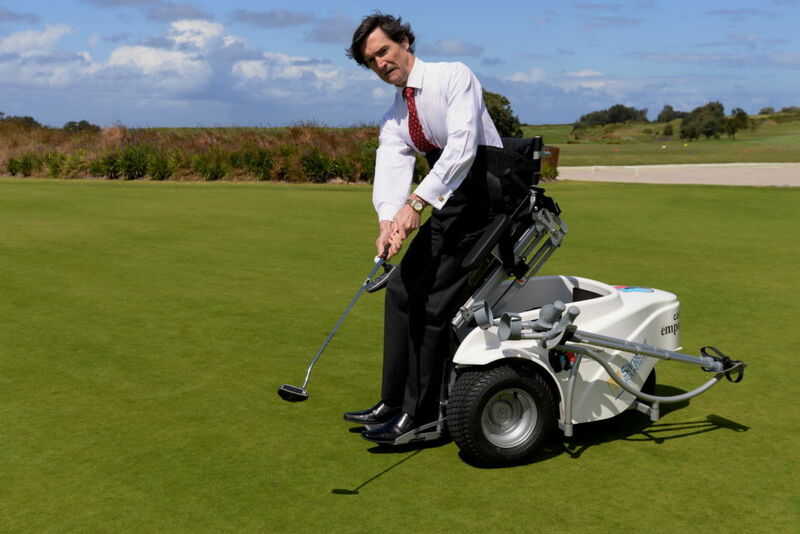 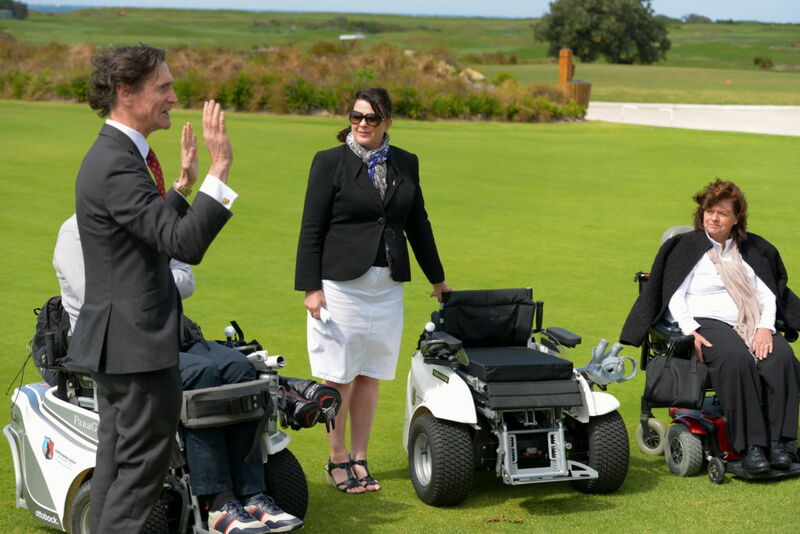 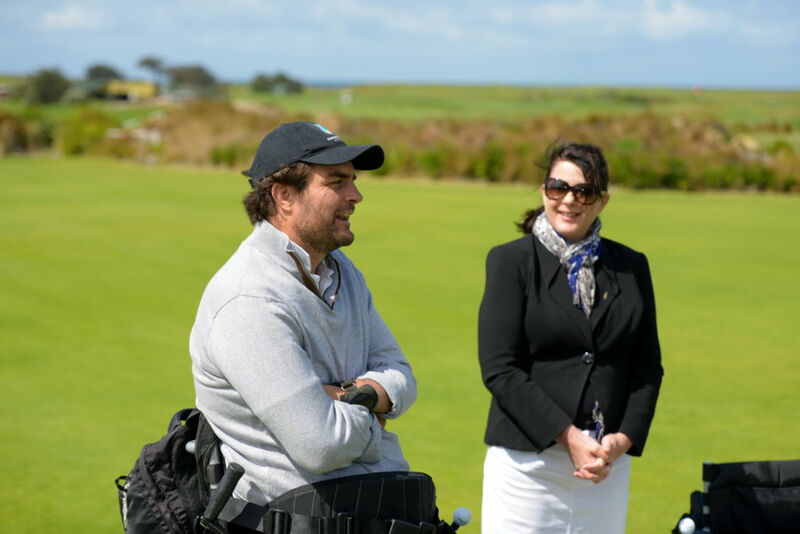 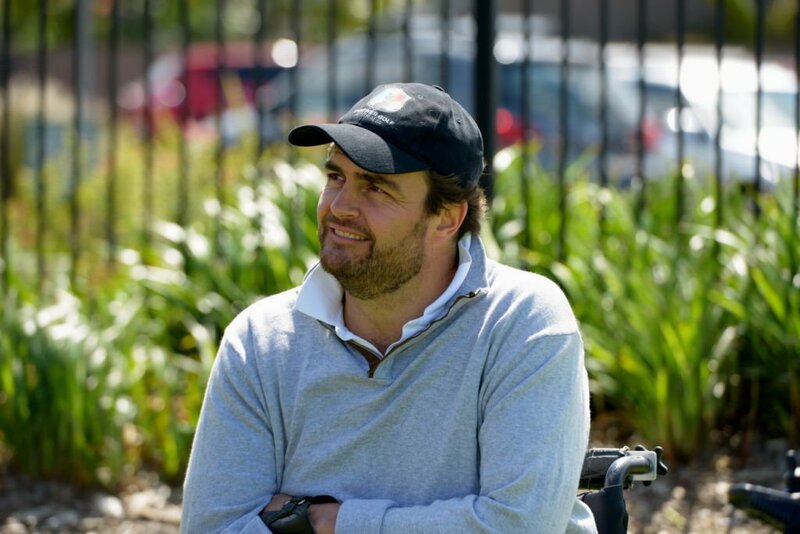 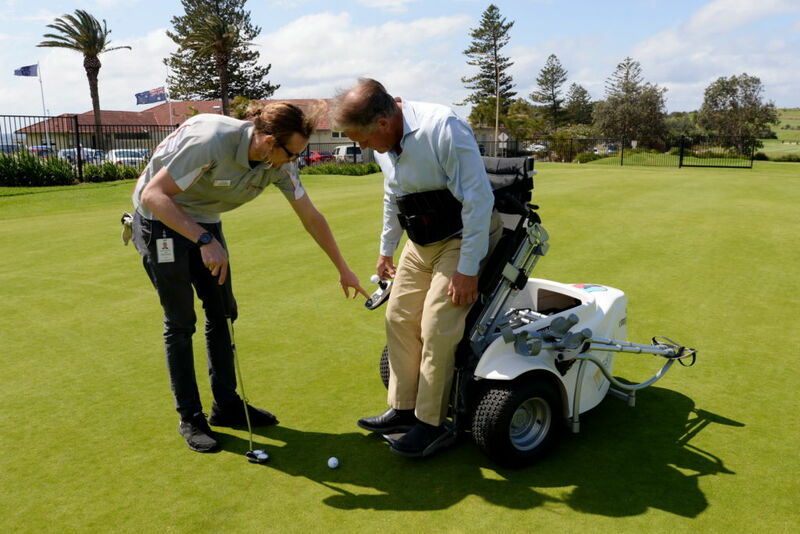 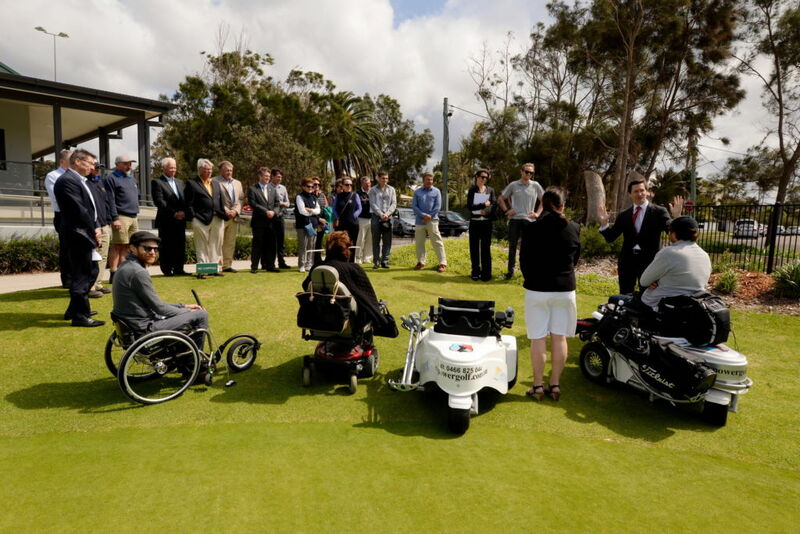 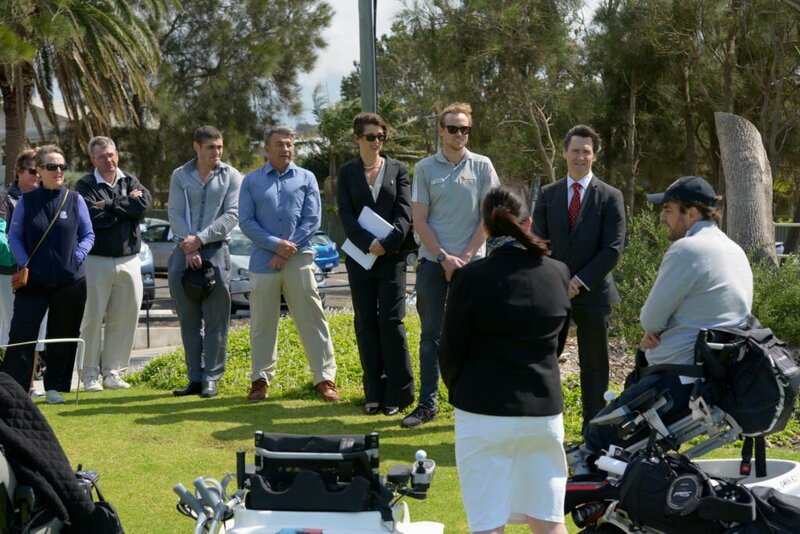 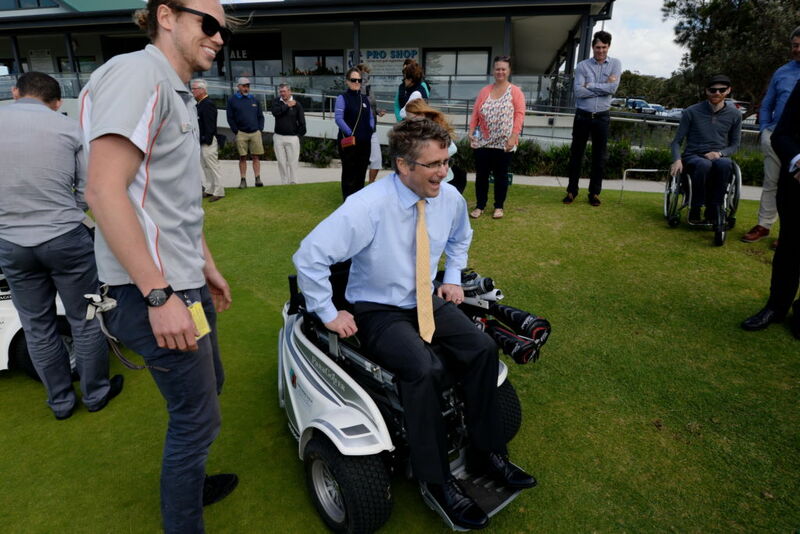 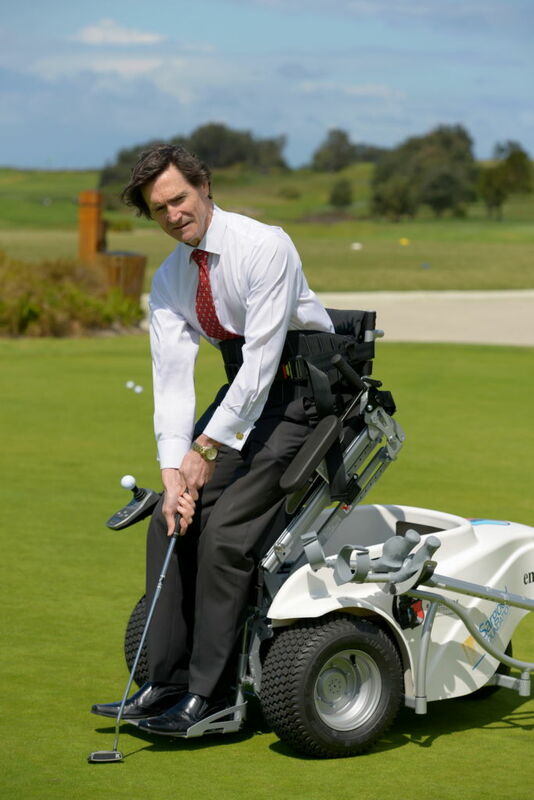 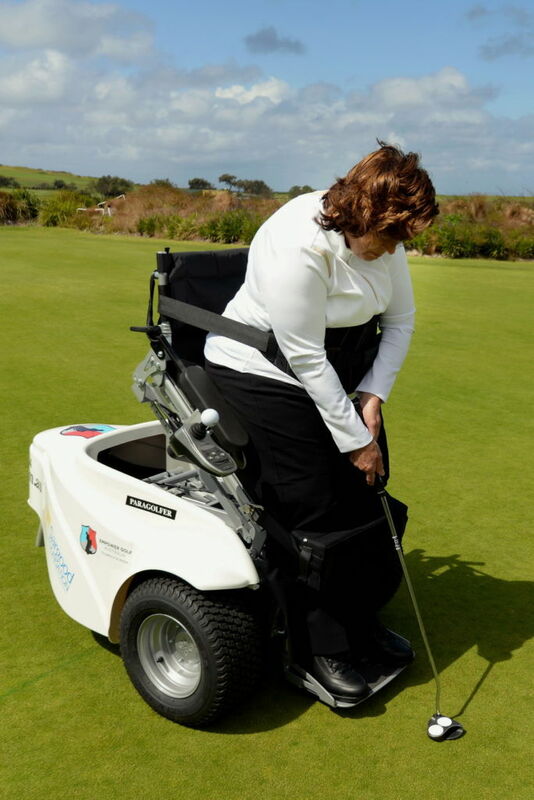 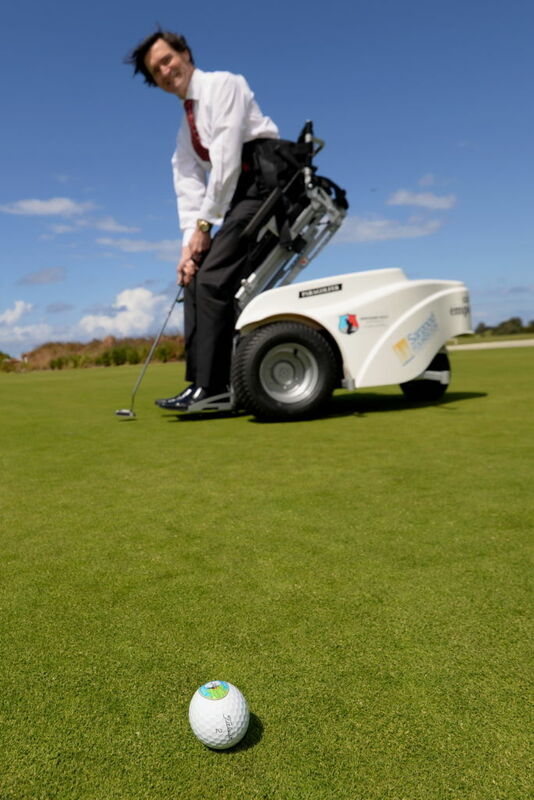 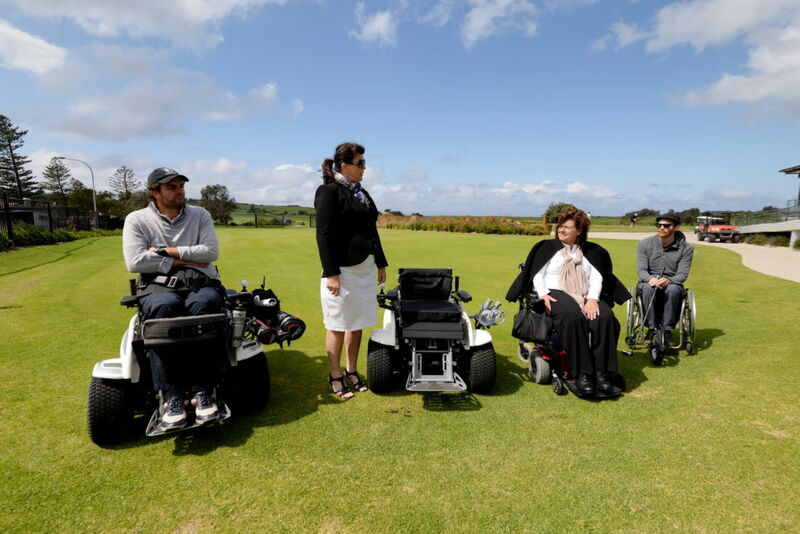 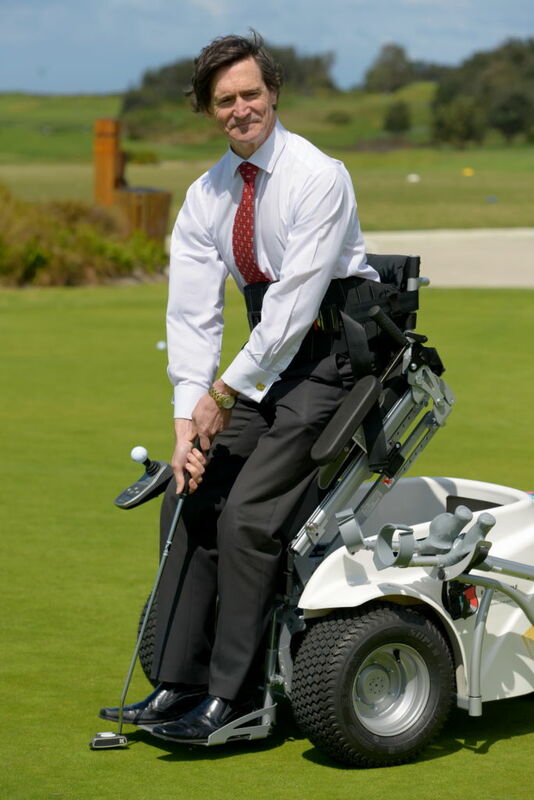 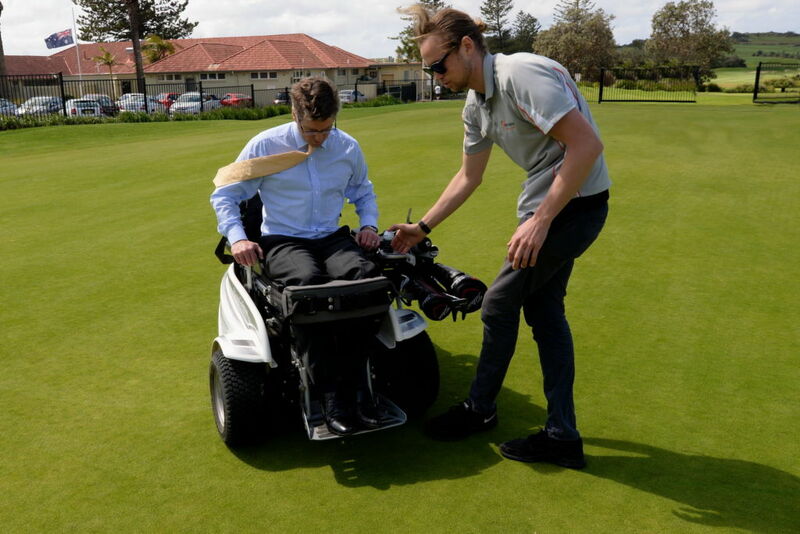 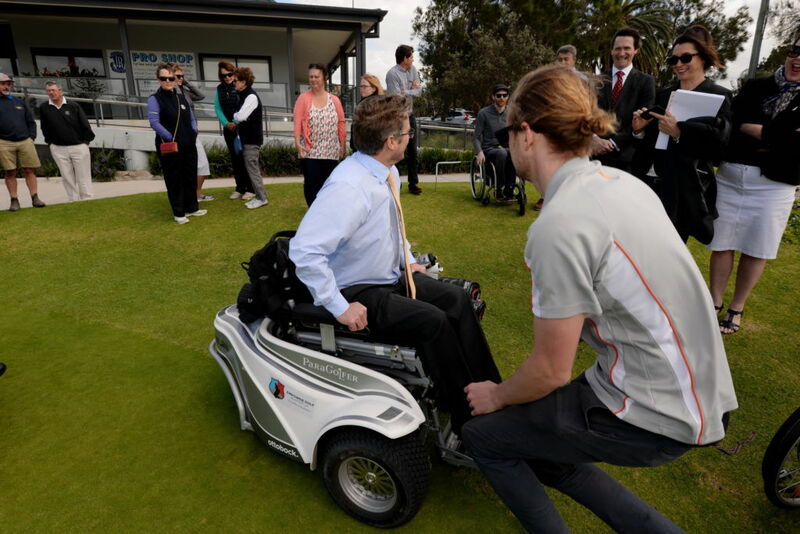 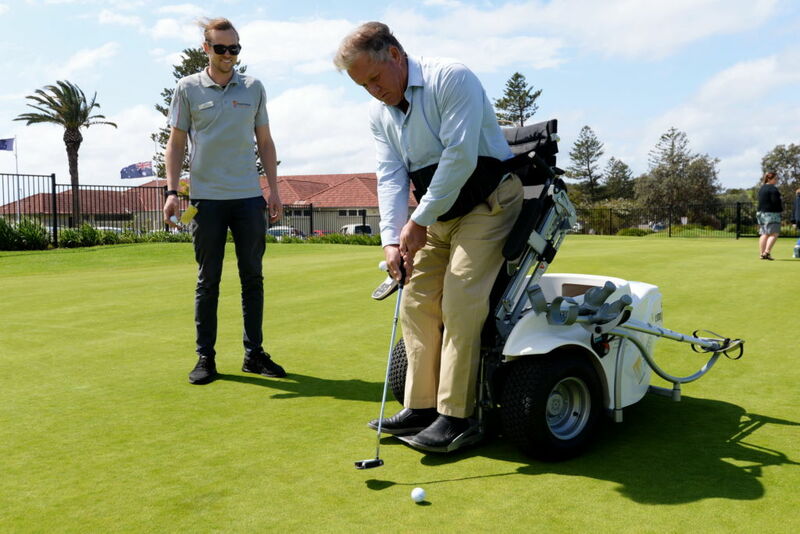 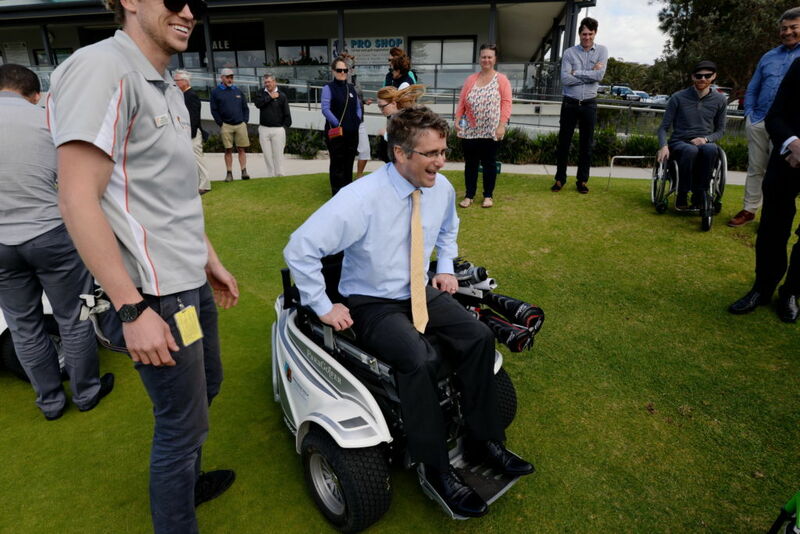 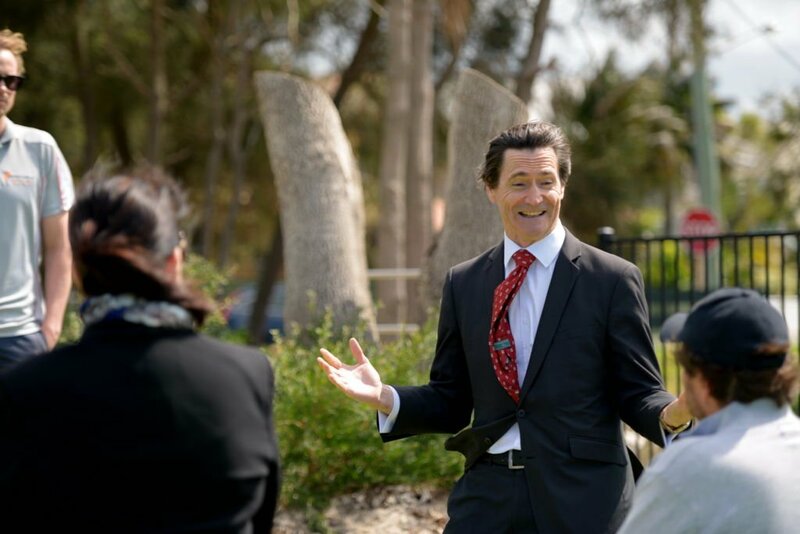 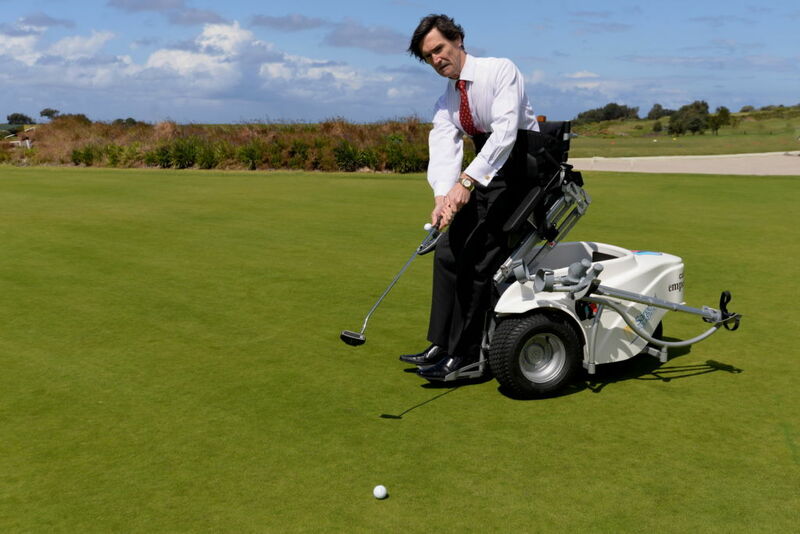 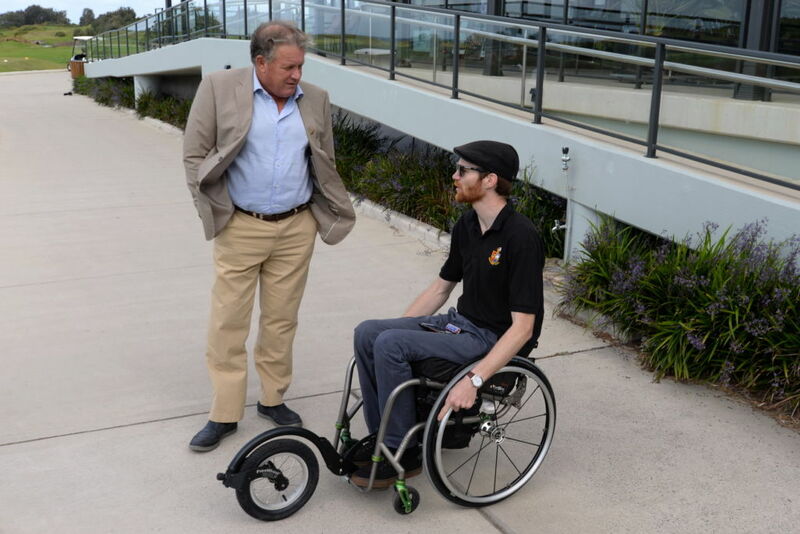 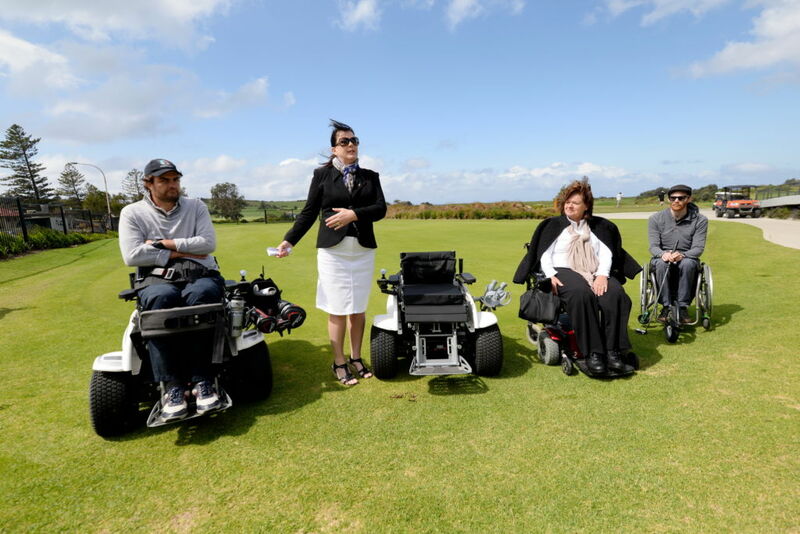 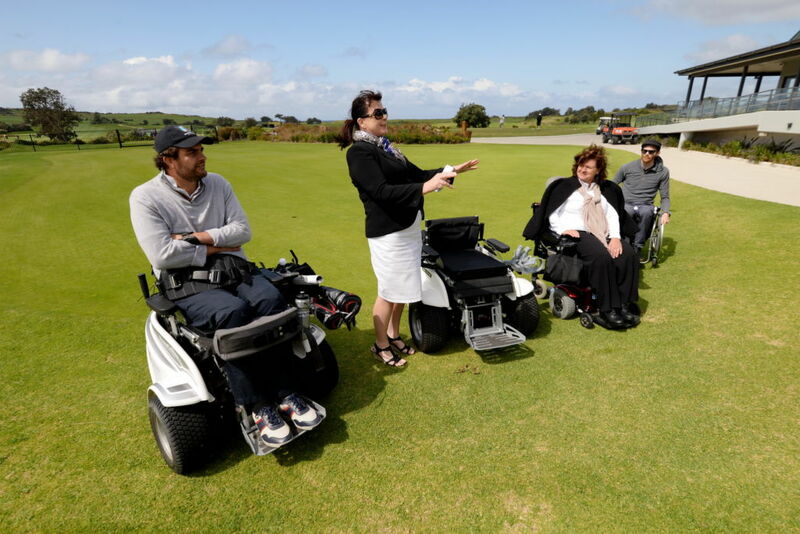 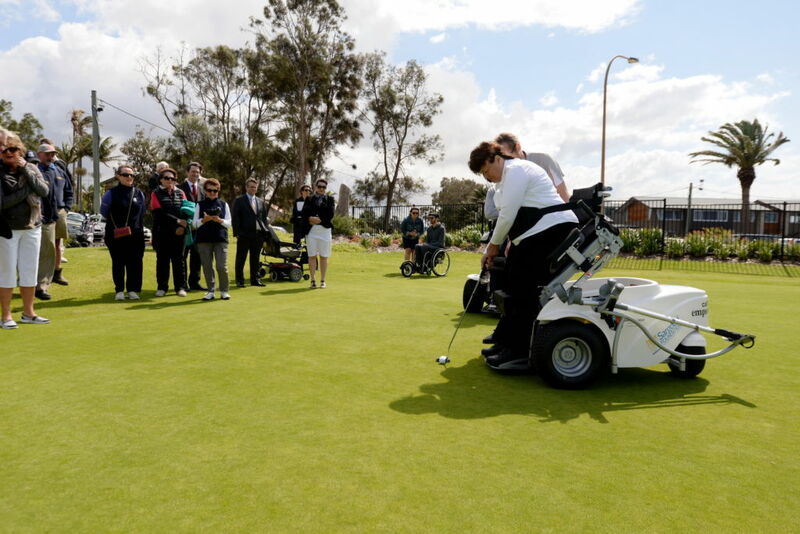 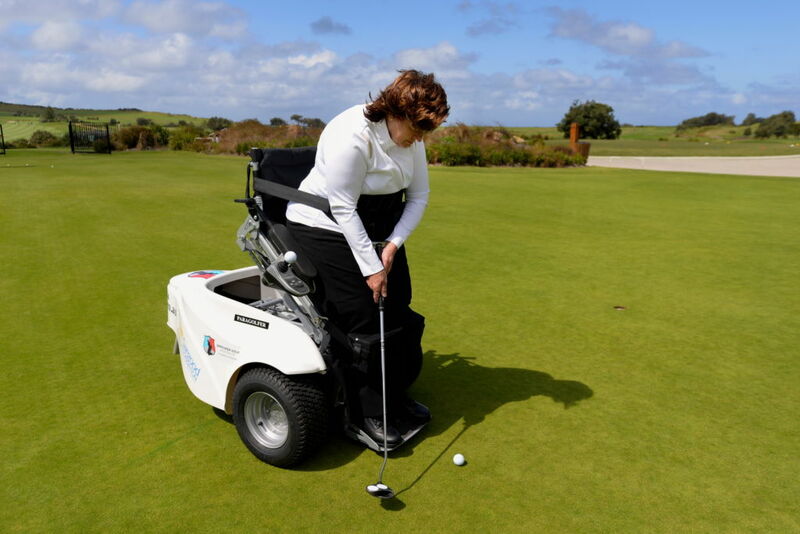 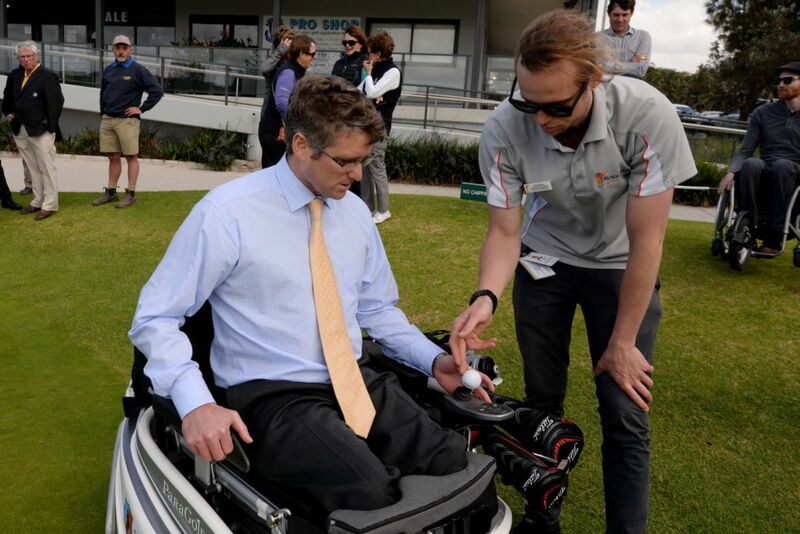 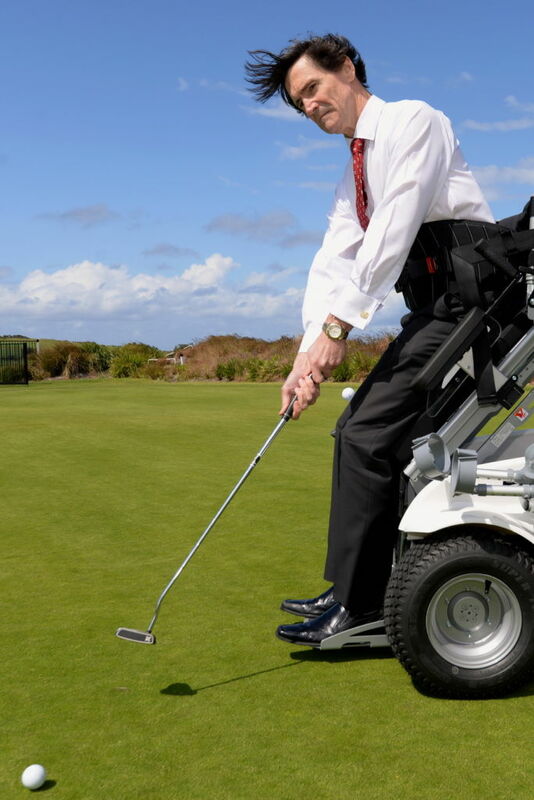 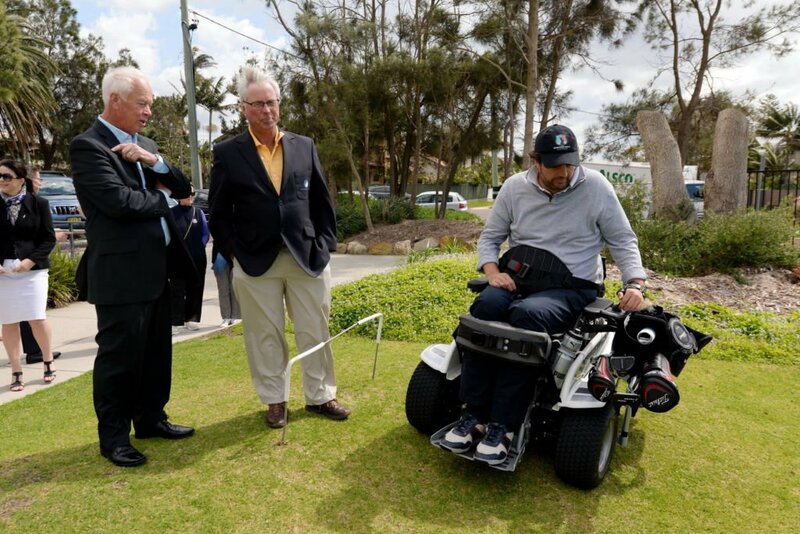 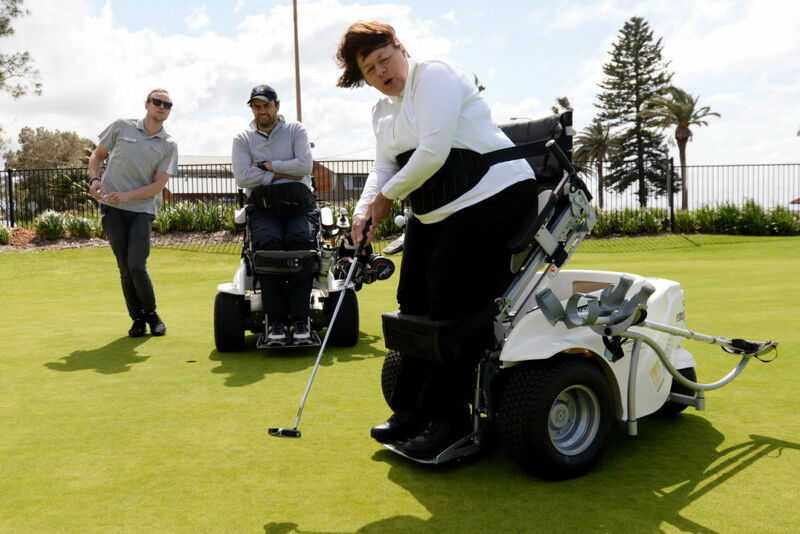 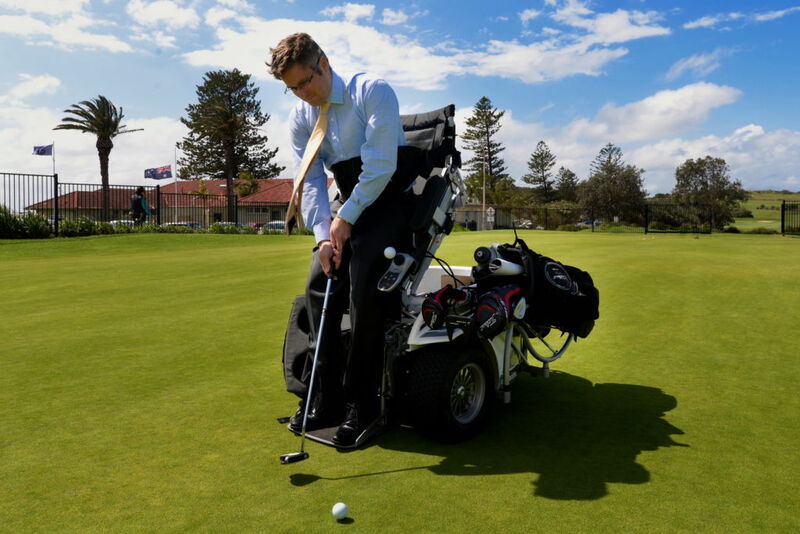 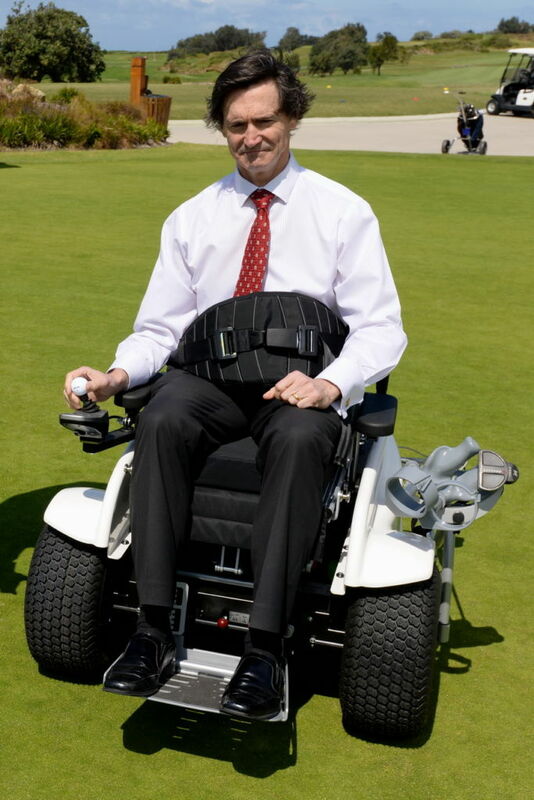 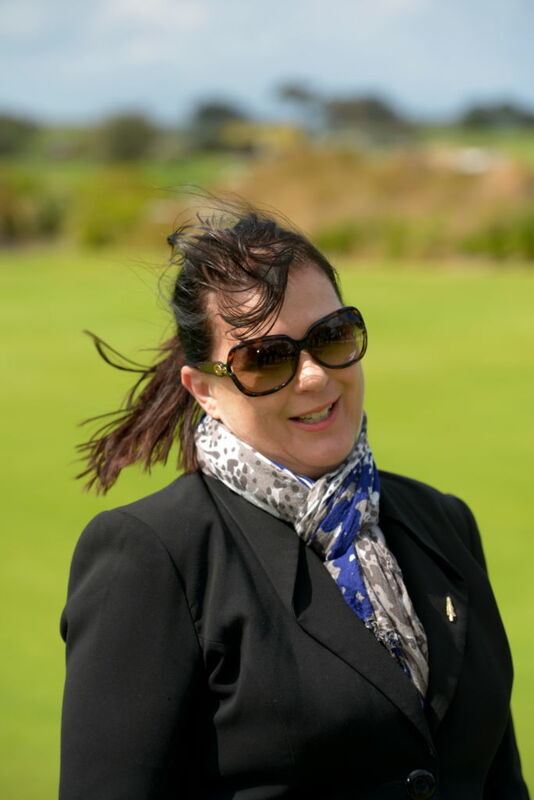 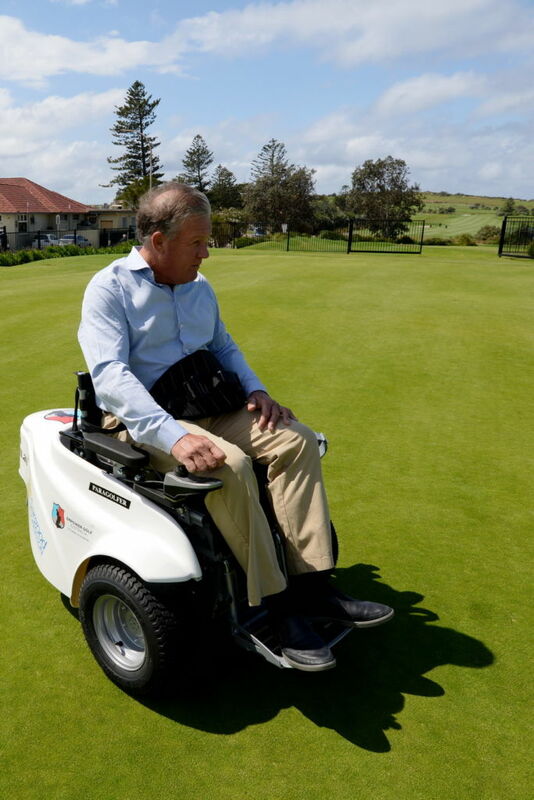 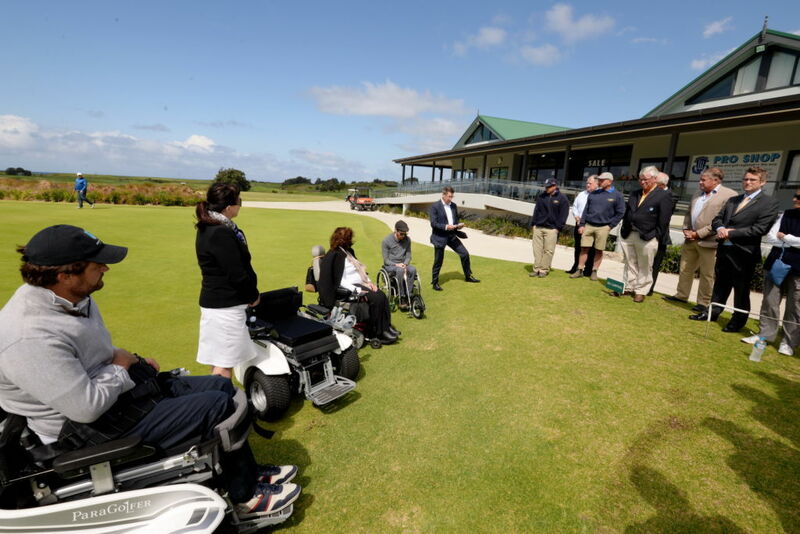 Long Reef will become only the second 100% disabled friendly golf course in Australia, with a brand new Paragolfer (a revolutionary all-terrain mobility device which allows an individual, such as those restricted to a wheelchair, to manoeuvre into the standing position to replicate a full golfing experience) available to hire. 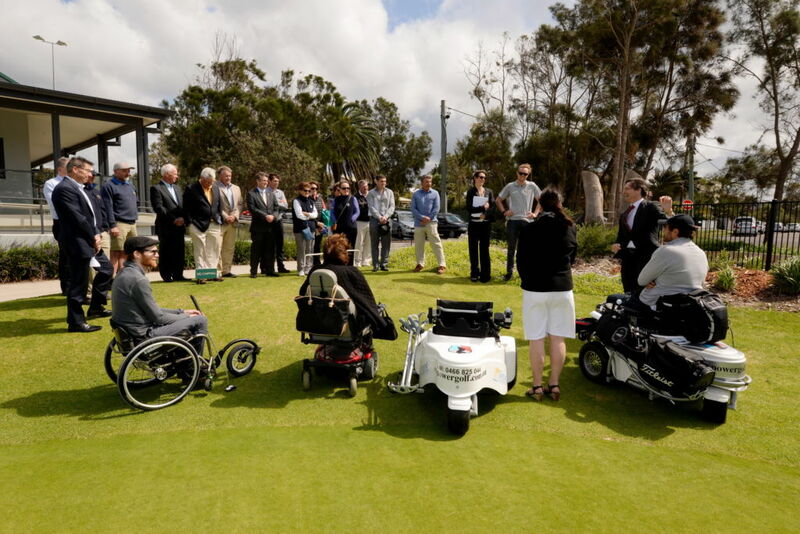 It is particularly exciting given Long Reef’s vicinity to The Sargood Centre (www.sargood.org.au), a world class residential and holistic educational centre for people living with a spinal cord injury, (scheduled to open early next year) and the Collaroy district, given the council’s commitment to making the precinct 100% disabled friendly. 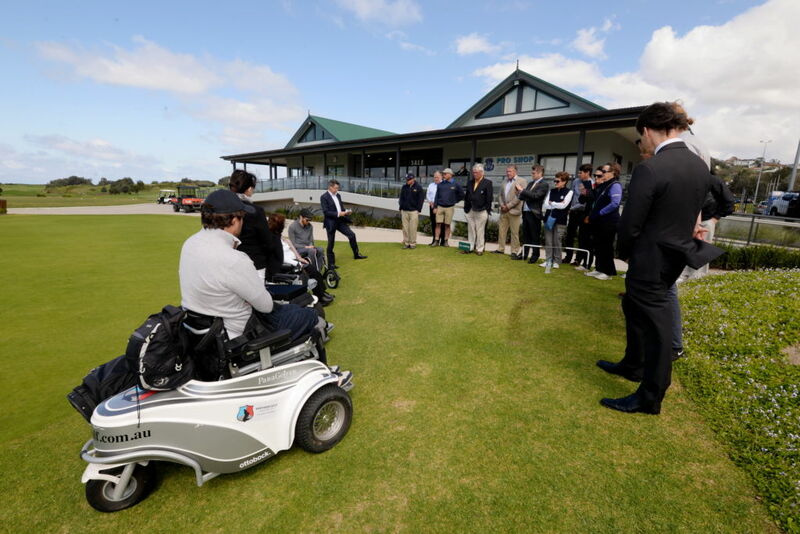 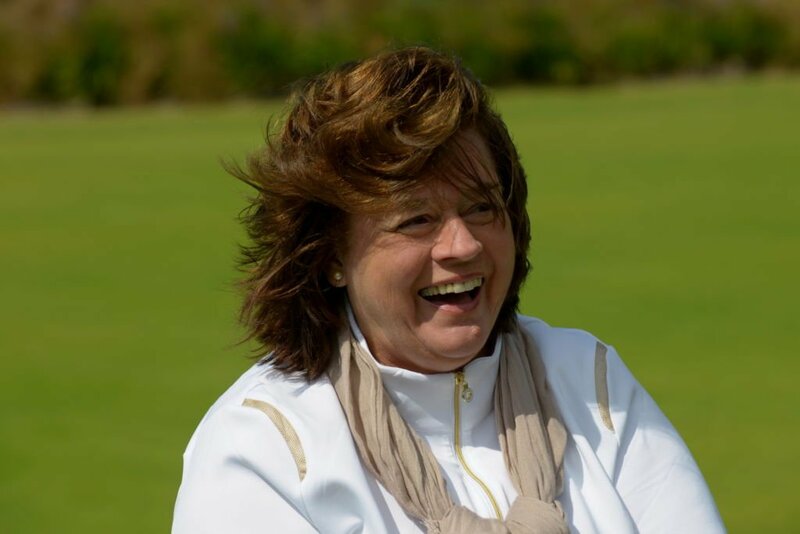 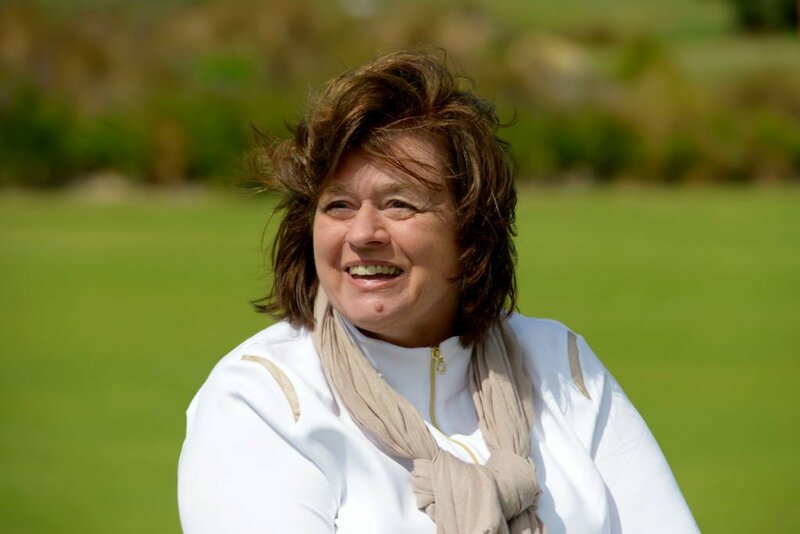 Monthly disabled golf clinics will be running from October. 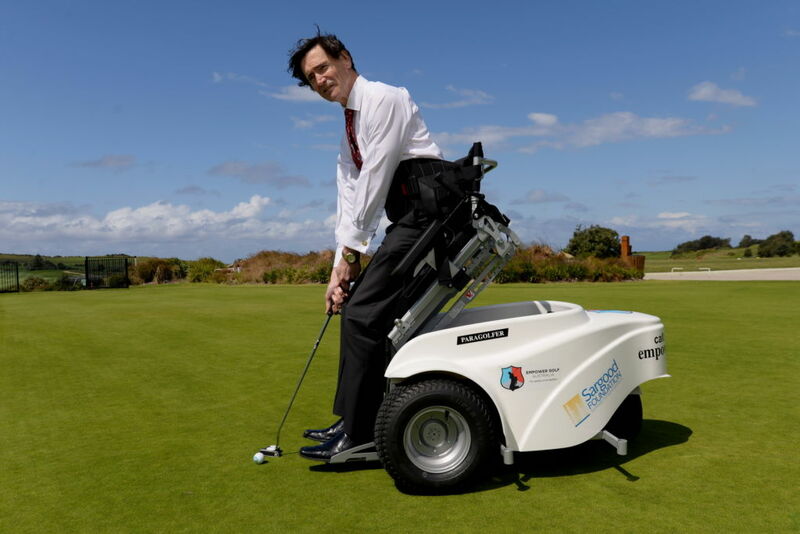 When can the PararGolfer be used? 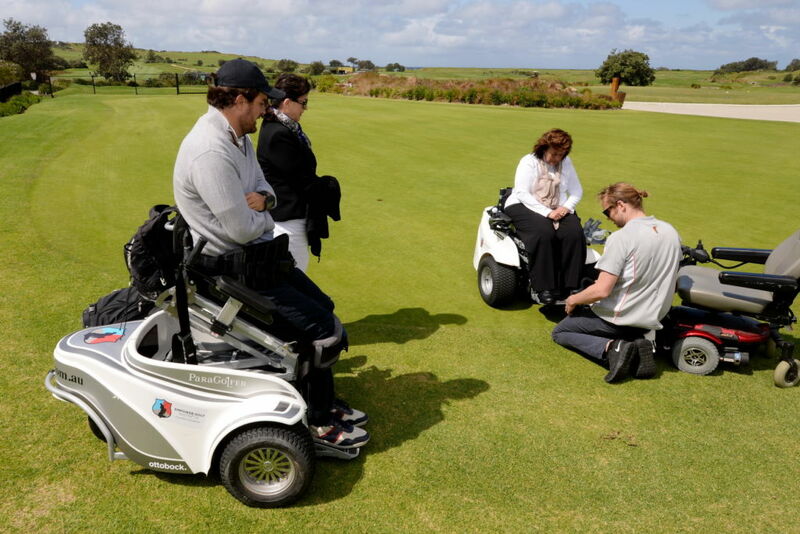 Subject to availablity, the ParaGolfer is available for use on the practice facility most of the week and on the course subject to bookings. 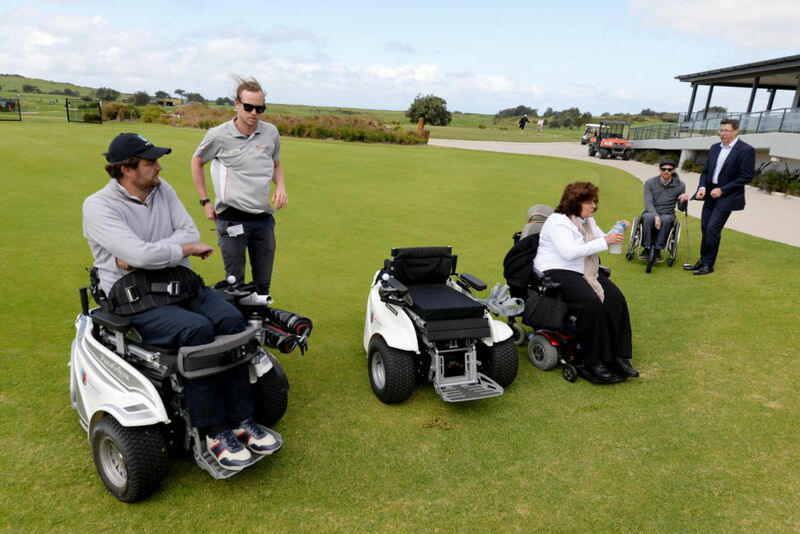 There are time limitations on ParaGolfer bookings based on booking times and estimated course completion times. 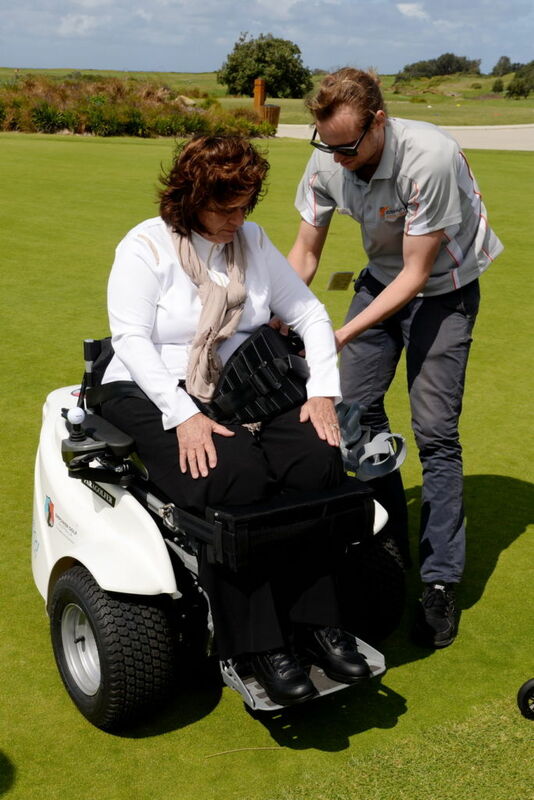 Step 2 Please fill in the forms, including the pre-medical check (which must be completed by your practitioner).